The CADMEN team organizes on March 20, 2019 a specific seminar on the extrusion simulation tools. We are very pleased to present a short webinar how does simulation can help for optimizing the process. During this talk, we do a focus on the new material characteristics (high filled materials, lighter, stronger, bio-sourced...) and the way the simulation can help in designing and optimizing the extrusion process. 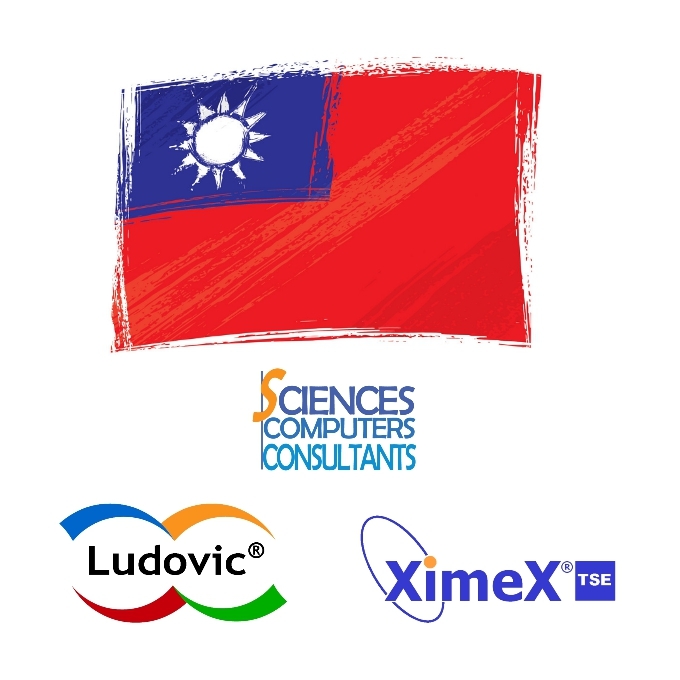 A global focus is described with the Ludovic software, whereas the XimeX-TSE software highlights a real local analysis. SC-Consultants attends the metallurgy congress in Nancy, "la Métallurgie, quel avenir! ", from April 8 to 12, 2019. 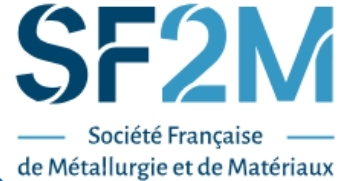 Organized by the SF2M, this congress will deal with all the current challenges of the metallurgy industry. Visit our booth for discovering all the new technologies and developments for the solidification process (casting/ingot casting). The last version of the Solid software will be demonstrated. SC-Consultants is on the AMI COMPOUNDING WORLD EXPO, on May 8-9, 2019 in Cleveland. 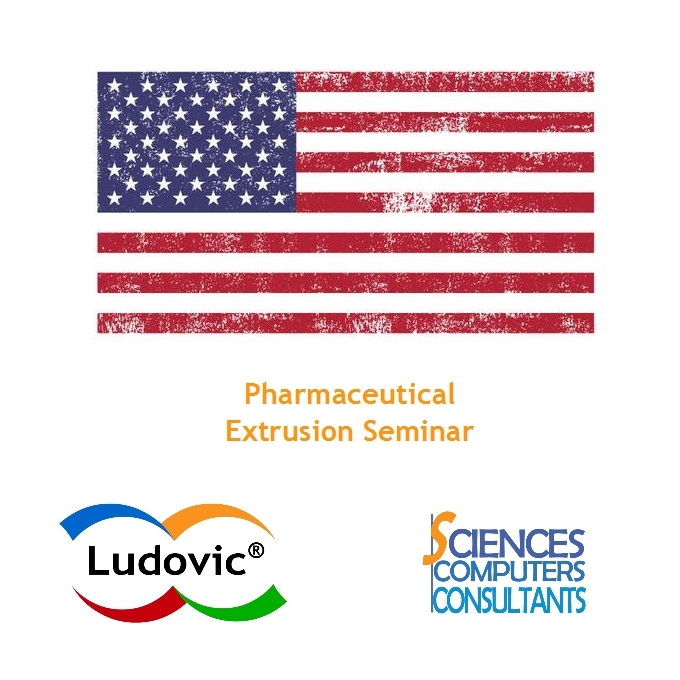 Visit our booth (A210) for more information about compounding, extrusion and numerical simulation within our newest tools : Ludovic v6.2 and XimeX-TSE version Oxygen. This event is an important date on the 2019 agenda as it proposes a real focus on the compounding industry, gathering all the OEM and solution provider on a same place. Moreover, SC-Consultants proposes a special presentation New Trends in Compounding : examining how computer simulation can help, describing the new evolution of simulation software, for taking into account complex material behaviour and getting reliable results. This presentation takes place on Theater N°1 on May 9 (15:40-16:00pm). You can get your ticket following this link. Read more on how to join the expo. SC-Consultants attends the congress "cuisson-extrusion" in Montpellier on May 24, 2019. 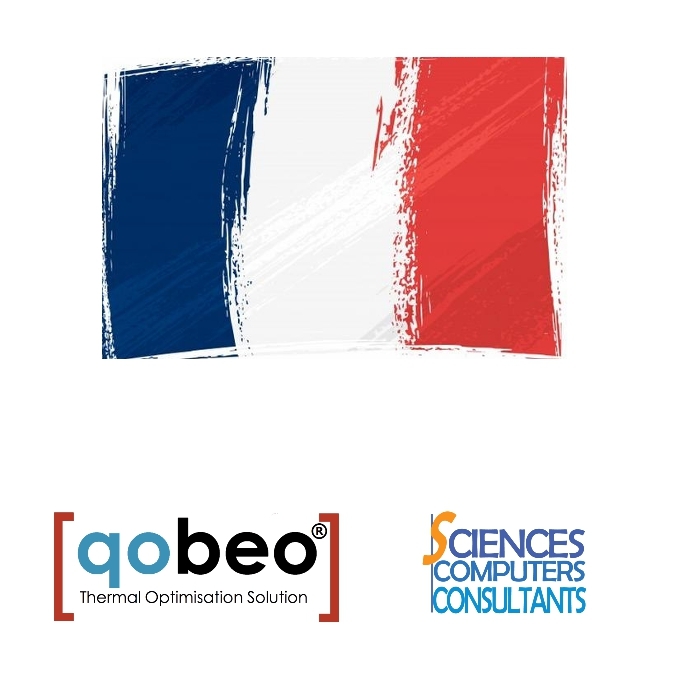 This event organized by Polytech Montpellier proposes a review about the state of the art of numerical simulation for agro-food process. 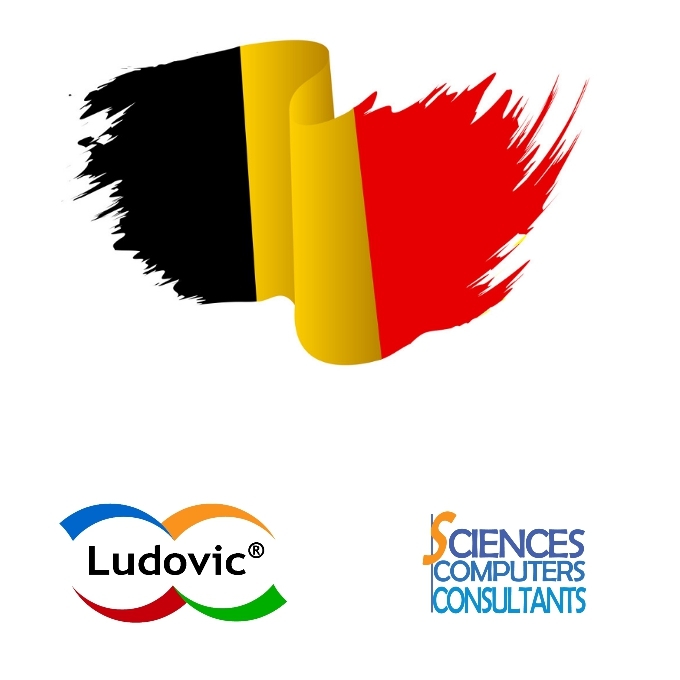 SC-Consultants has the chance to present the Ludovic software and a special application realized for food extrusion cooking. Leistritz organizes a "hands-on" seminar on June 12-13, 2019. It takes place on the ALEC site, in Sommerville NJ. 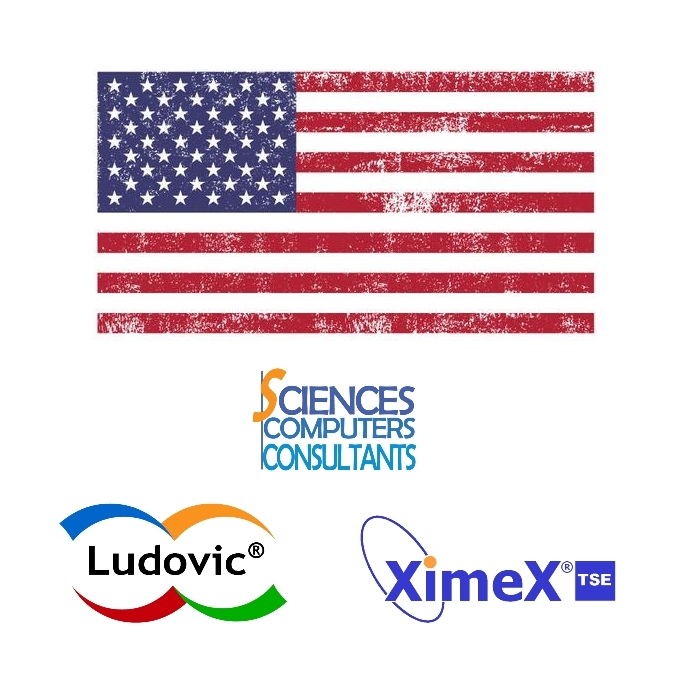 SC-Consultants presents the specific features of Ludovic PHARMA VERSION, developped for the pharma market and especially the HME - Hot Melt Extrusion applications. 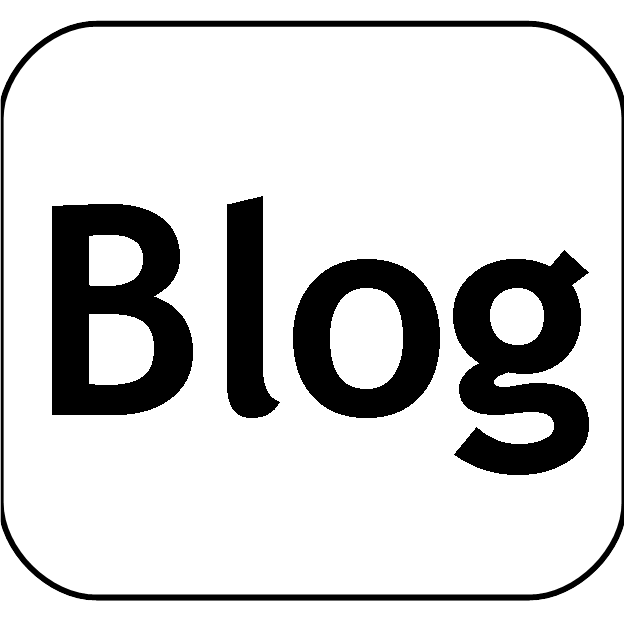 Some very interesting features such as the QbD (Quality by Design) or the results as a function of time are demonstrated. 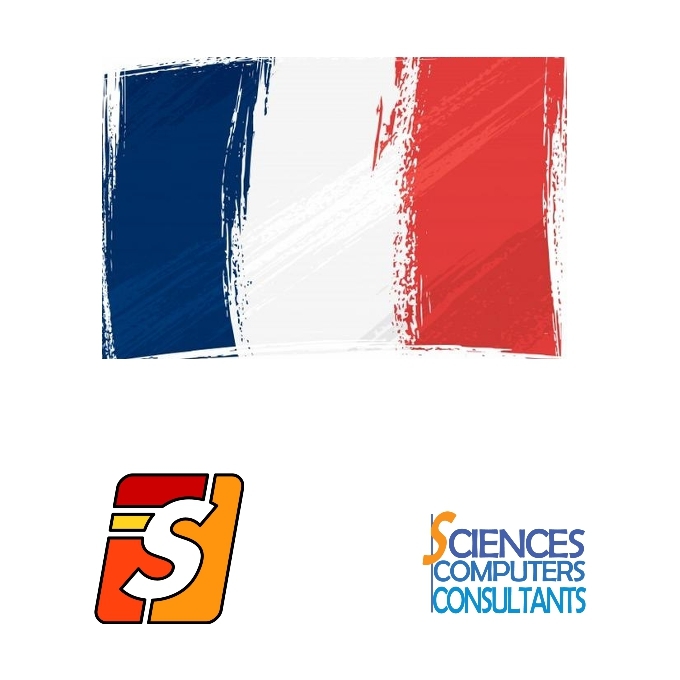 The A3TS organizes on July 3/4, 2019 its 46th congress about the thermal and surface treatments issues in Lille. SC-Consultants presents an innovative simulation application case based on a gas quenching,in collaboration with IRT-M2P. This case demonstrates the features of the qobeo software for considering complex phenomena of the metallurgy industry processes. SCC is proud to announce a next session of the famous Twin Screw Course. On October 2-3, 2019, join our TSC in Brussels for getting a real accelerated course on the extrusion mechanisms and their translation into the numerical world. 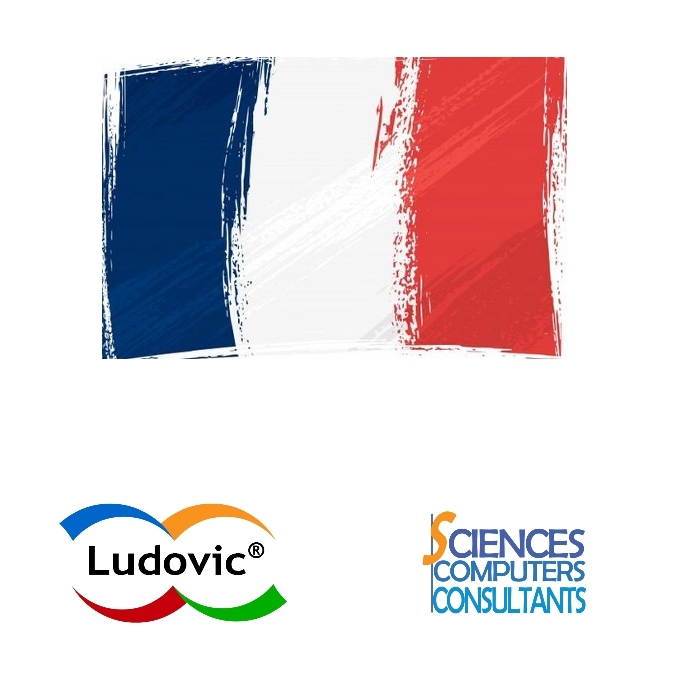 The TSC is a unique opportunity for touching our Ludovic software on real application cases! 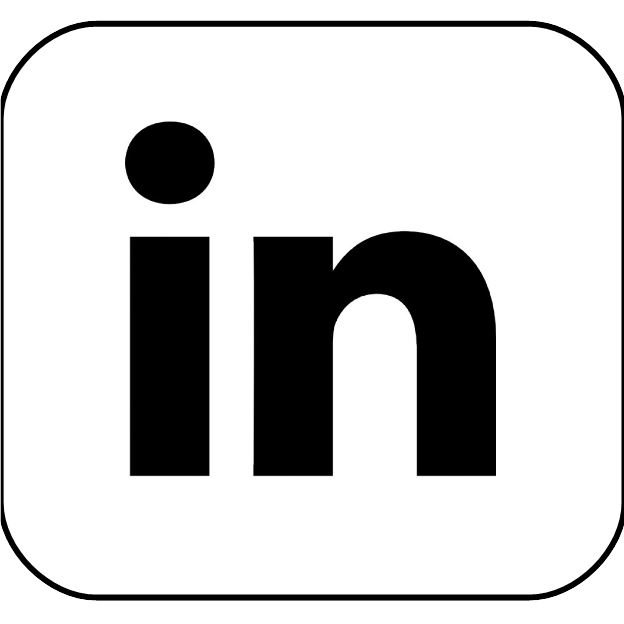 All our news are on Linkedin! !